The big yellow school buses are back in action. 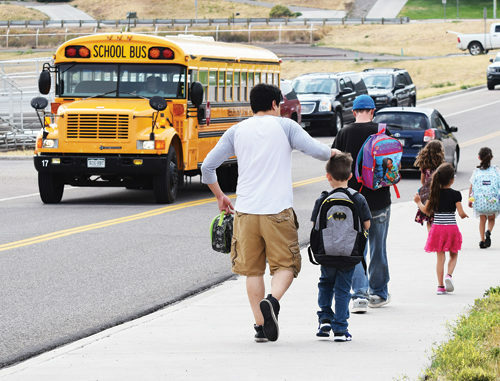 Meeker students returned to school Monday, Aug. 20. For interviews with Meeker School District’s new staff members, see page 5A.